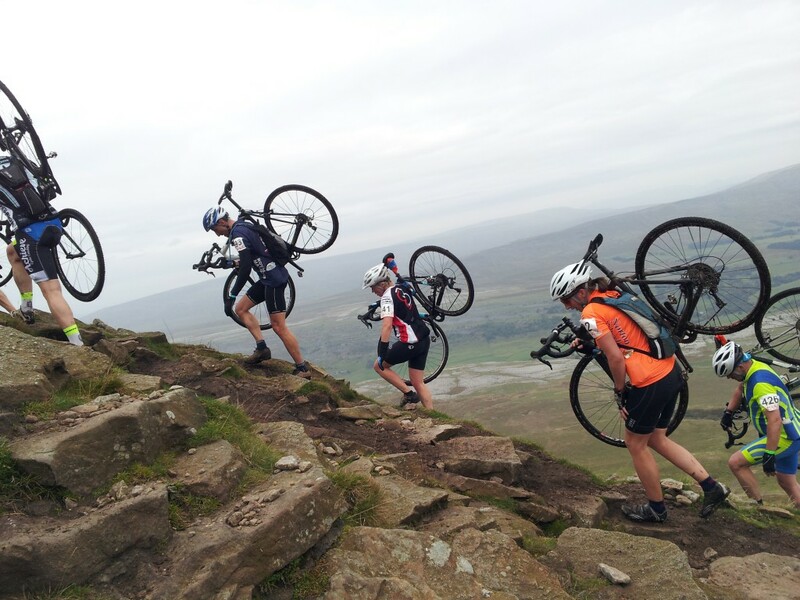 Found a personal challenge, adventure race or local event such as the www.3peakscyclocross.org.uk and you would like training and coaching advise? Or you just need help to get motivated to simply get out there? Arrange a free consultation and let me help you to take it further.